The last three winners of the Tingle Creek Chase at Sandown have gone on to be crowned the Champion Chaser that season, so it is easy to see the importance of the two-mile contest. This year’s renewal sees the extravagant Arkle chase winner Un De Sceaux step out of novice company for the first time and pit his wits against some seasoned pros. Nevertheless, despite his lack of experience in this company Willie Mullins is a very hot 4/7 favourite, and is likely to go off even shorter come race time on Saturday. There will be plenty of intrigue around the Irish raider, but it is not just a question of his quality that is on the table, with these five posers set to be answered at the Esher track. 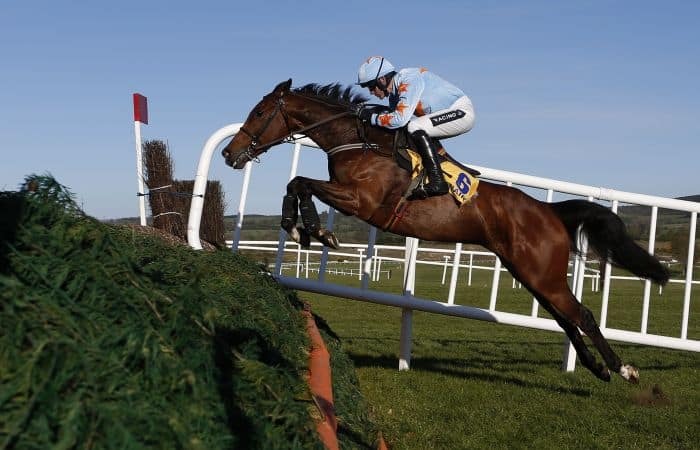 Does Un De Sceaux have any other way of running? Tactics could play a major part in proceedings at the Esher track, with a number of proven front-runners in the field. In his five chase starts to date, it has been all about getting the lead earlier and running and jumping the pack into submission for the odds-on favourite, but it might not be that straightforward at Sandown. The likes of Mr Mole and Special Tiara have front-run in the past and could harry him for the lead, in turn, causing them to go too fast early on. Do that, and the race could be set up for something coming late to swoop. Does Special Tiara really have ‘as good a chance as any’? There has been plenty of money this week for Henry de Bromhead’s charge after the County Waterford trainer suggested his gelding has “as good a chance as any in the race” on Saturday. Last season’s Champion Chase third was an excellent winner of the Celebration Chase over course and distance in April and certainly improved throughout the last campaign. He has to put behind him a poor reappearance, but with his handler saying that he doesn’t need to front-run, with the aforementioned scrap for the lead likely, it will be intriguing to see how the eight-year-old goes. 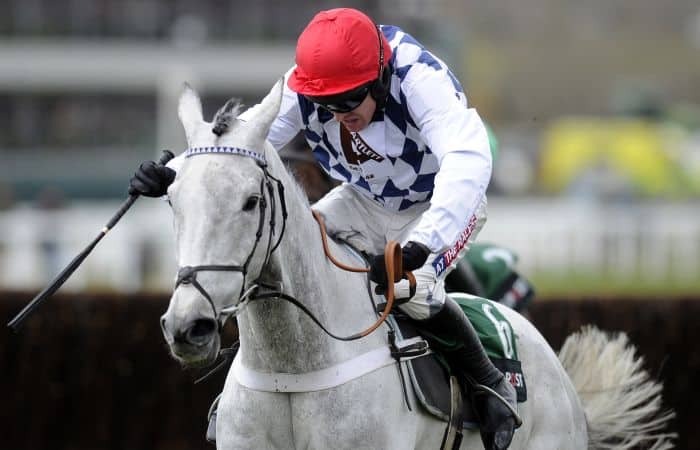 Is the Champion Chase the Festival race for Simonsig? Returning from a break of 970 days, it can be expected that the 2013 Arkle winner was going to need the run at Aintree, and so it proved with the grey finding little off the bridle. Nevertheless, he travelled with real zest and enthusiasm in that hurdle contest, suggesting he is still well and truly in love with the game. Suggestions in the past that he could be a King George horse seem to have fallen by the wayside, and with his keen nature on Merseyside, this drop back in trip looks the obvious move. If causing an upset and maintaining his unbeaten record over fences, then there would surely be no way connections could resist running him in the Champion Chase. Has Josses Hill learnt to jump a fence yet? OK, it may be a bit of a harsh statement, but the truth is that despite his size, Nicky Henderson’s horse has been far from convincing over fences to date. A beaten favourite on three of his five starts over the larger obstacles last term, the 2014 Supreme Novices’ Hurdle runner-up rarely went a race without a mistake or two. 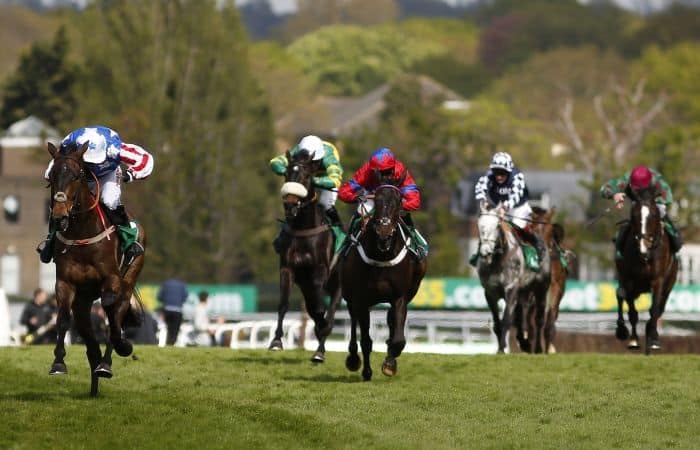 The imposing type can look rather awkward at his obstacles, but while he needs to be more economical with his jumps, is clearly a talented horse, and if sorting his leaps out, might just outrun his 20/1 odds. Could we have the last three winners of the Champion Chase lining up at Cheltenham in March? After a very poor performance in the Haldon Gold Cup at Exeter, Jamie Moore admitted that Sire De Grugy might just not be as good as he once was. 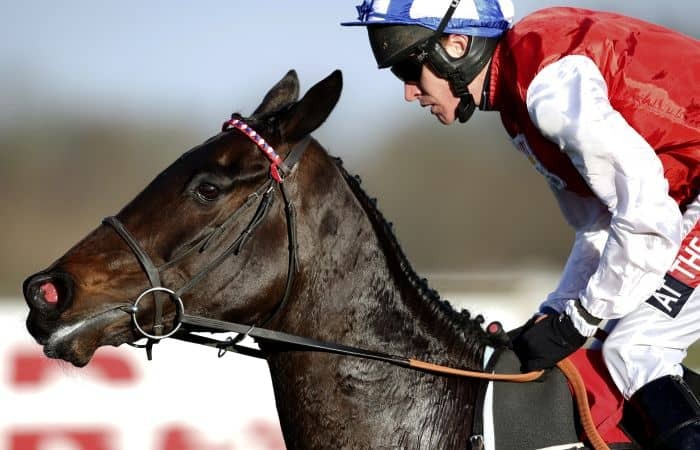 Fast-forward four weeks and his trainer, and Jamie’s father, Gary, is now exclaiming that the 2013 Champion Chaser could be back to his best. With a record of three wins from three chase starts at Sandown, the chestnut clearly loves the place, and if running well could be set for another crack at the big one, meaning we are likely to see the last three winners in the Cheltenham contest, with Dodging Bullets and Sprinter Sacre set to join him, lining up. In the end though, if Un De Sceaux is as good as he threatens to be, it might be that none of them are crowned for a second time. 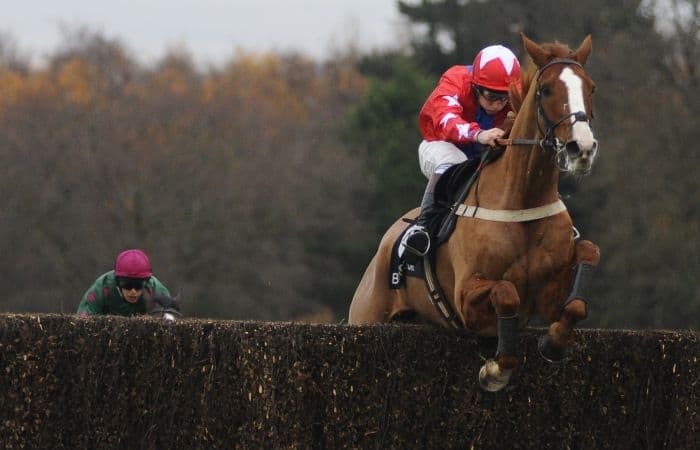 Can a return to Sandown rekindle Sire De Grugy’s fire?